Please register for Roj Converter / Reminder, Matrimonials, News updates from WZCC, Parsiana, Parsi Times, FEZANA, Parsi Institutions like Agiaries, Dharamshalas, and much more. Of course, the no. 1 Directory of Zoroastrians across the world, continues to grow – NOW with more than 80,000 live entries!! The new DPA directory will soon be ready for Print. The last one was printed in 2009. A free copy will be available to each member (family). This time we are also producing an e-copy of the complete directory which will be sent to each of you. We plan to include advertisements from our members and others. The main idea is to give publicity to the entrepreneurs & professionals among us to enable them to reach out to other members and through them to others too. This would also support the publication cost and hopefully raise some much needed money for DPA too. We look forward to help from each of you. Please send an Ad about the activity of your organization or even just a simple “Best Wishes” message with your name and details. We will set the matter from an email, hand written paper or Visiting card if you prefer. Those of you who are not in Delhi anymore may like to use this space to let your Delhi friends know where you are and what you are doing now? And even add a photo?? A bonus for advertisers would be the ad .matter remaining in print for a long period as the next DPA Directory is unlikely to come out for some years. The details about the ad. are attached . Also copied below for ease of reading . We look forward to your wholehearted support urgently please. Please reserve advertisement space in the Telephone Directory being brought out by the DPA. Your advertisement material or messages, accompanied by cheque/draft should reach us before the 20th December 2016 to enable us to print it in the directory, which has to be out very shortly. All cheques/DDs should be made in favour of “DELHI PARSI ANJUMAN” and either be given to the Office at the Anjuman or sent to Dr (Mrs.) Niloufer Noshir Shroff, E 22/A East of Kailash, New Delhi 110048. 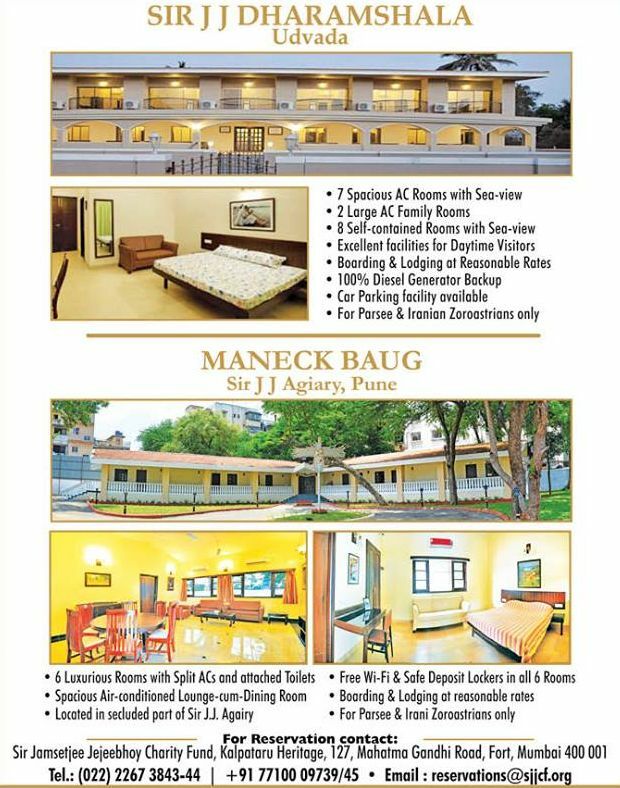 P lease call me 9810152764 for any information and to confirm your interest at the earliest. Advertising matter/Blocks to be attached to this form and also sent by email if possible. If your insert has a Logo/Images etc the printers prefer a Coral Draw or Pdf file. A simple message can be as a word file or even just hand -written and we will set it for you. A New Milestone – 80,000+ COME JOIN THE FUN! Today we crossed an important milestone – more than 80,000 registrations on THE PARSI DIRECTORY! And more that 3,500 downloads on our Android App! Thank you friends for your overwhelming and continued support. To register online, just visit www.theparsidirectory.com and register. Find friends and relatives, latest news updates from multiple publications, Uthamna and Salgereh updates, Date Converter and much more! TheParsiDirectory.com has been around for over 10 years now, with more than 78,800 live registrations, making it the Largest, Free, Worldwide Listing of Parsis, Iranis, Zoroastrians across the world. innumerable Businesses have been discovered and valuable trade and commerce has been generated online. You may find Tour Operators, Caterers, Accountants, Lawyers, Film Makers, etc. etc. TheParsiInstitutions.com incorporates Institutions like Agiaries, Associations, Baugs for Wedding and Navjotes, Dharamshalas, Sanatoriums, etc., across the world. Both these extremely valuable resources are now available on your mobile phone as an Android App – just follow this link (https://goo.gl/XNDVBN) to download it from the Play Store. Once you have installed the app and registered yourself you will have the full power of connecting with any of the 78,000+ registered users based on name, location, profession or any combination of these. You will also have access to more than 750 Parsi Institutions from across the world. Besides, you now also have the option to subscribe to Daily Roj, Salgarehs, Uthamna and Z-News from all over the world. Make new connections, revive old ones – HAVE A HAPPY NEW YEAR! TheParsiInstitutions.com is the largest repository of Parsi / Irani Institutions worldwide. What you can find in this website! 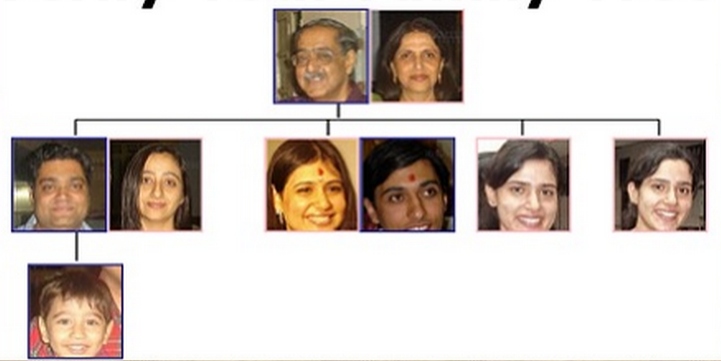 TheParsiFamily.com is the largest online Parsi / Irani Family Tree worldwide. Please add yourself and your family members to the tree. Visit it often, and tell other Zoroastrians, Parsis and Iranis about it. All Parsi Publications which are freely available online can be put up on a common platform, encouraging a high level of readership. Currently FEZANA Bulletin and Parsi Times are uploaded, and many more will be added shortly. The entire site is multi-lingual – you can post comments in English as well as Gujarati, which makes it easy for our brethren in all areas. FREE SMS service for Uthamna all over India – Just give a missed call to 022-61816369 – currently we send more than 4,500 SMSs per day.